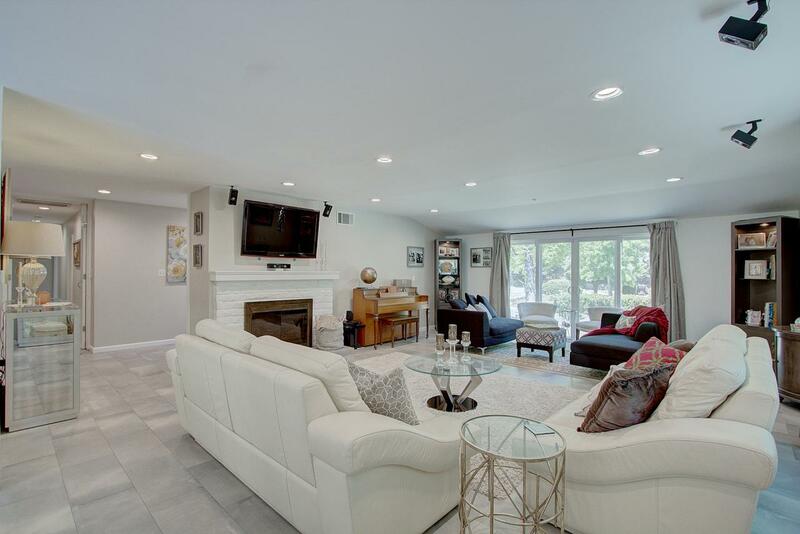 Located in the Chevy Chase Country Club area, this absolute turn-key home offers the ultimate level of peaceful privacy! The covered entryway opens up to nearly 2,000 square feet of living space with a conveniently open floor plan. The impressively spacious living room with LED accent lights throughout has a wood burning fireplace and upgraded dual pane windows that allow in plenty of natural light. The roomy master bedroom has a walk-in closet and an upgraded master bathroom featuring a custom dry sauna and double vanity sinks. In addition to the master suite, there are 2 more sizeable bedrooms with an abundance of closet space in each, as well as another 2 bathrooms. The kitchen has been fully remodeled with a generous amount of custom white cabinets with elegant crown moldings. 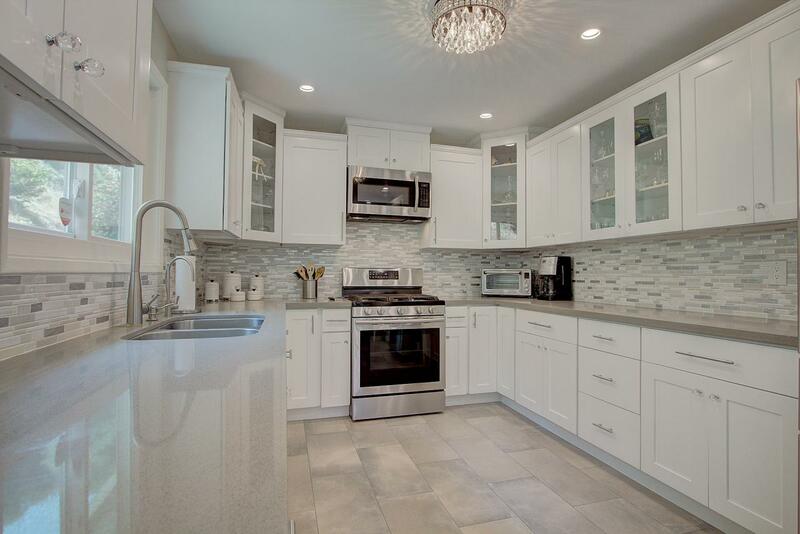 Stylish and functional quartz counter tops and a new tile backsplash contrast wonderfully with the cabinetry and complement the updated stainless steel appliances. Just off to the side of the casual bar-style seating in the kitchen is a formal dining area. Full-size sliding glass doors behind the dining area make way to the serene backyard. The entire property has been tastefully landscaped with a variety of attractive plants, including fruit trees and easy-to-maintain trees that provide additional privacy. 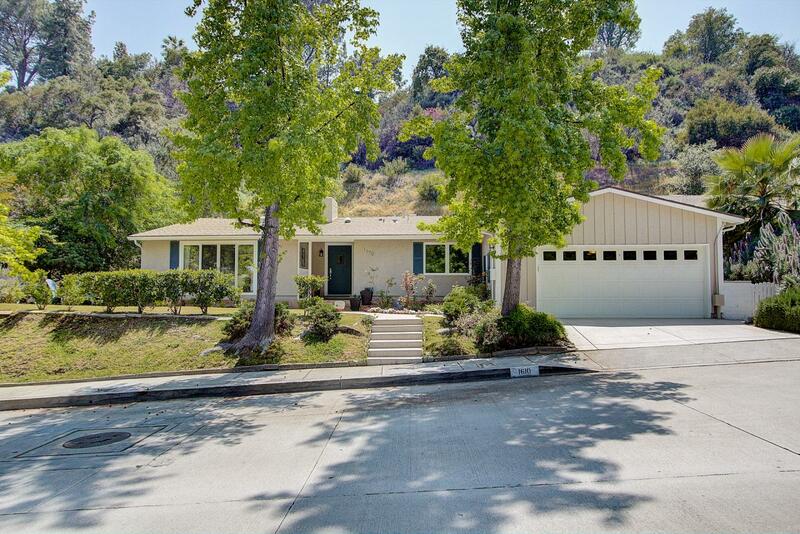 The front yard features a luscious green lawn and a 2-car garage. There is upgraded copper plumbing and hardwood floors throughout. 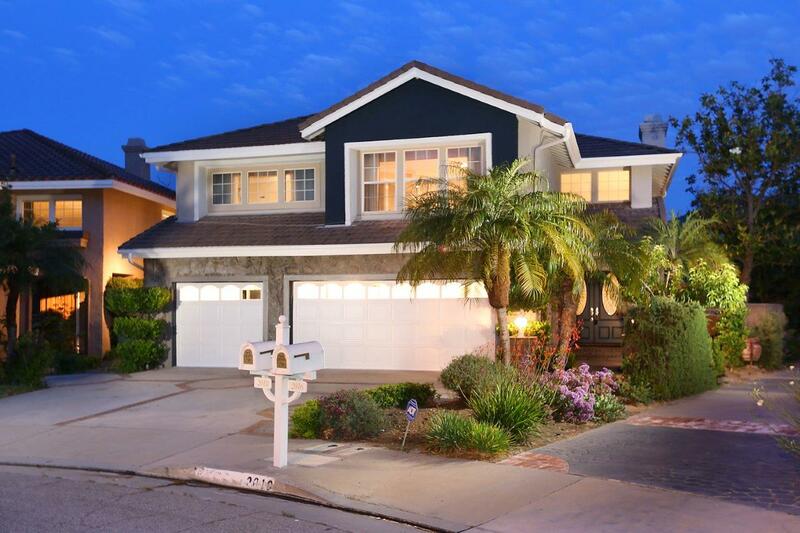 With such an open floor plan on a private 16,000+ square foot lot, this gorgeous home in such a peaceful neighborhood is ideal for any discerning buyer that wants the perfect balance for entertaining and feeling right at home. A definite must-see!